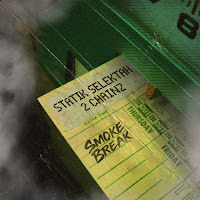 Statik Selektah recently released a song called Smoke Break feat. 2 Chainz. 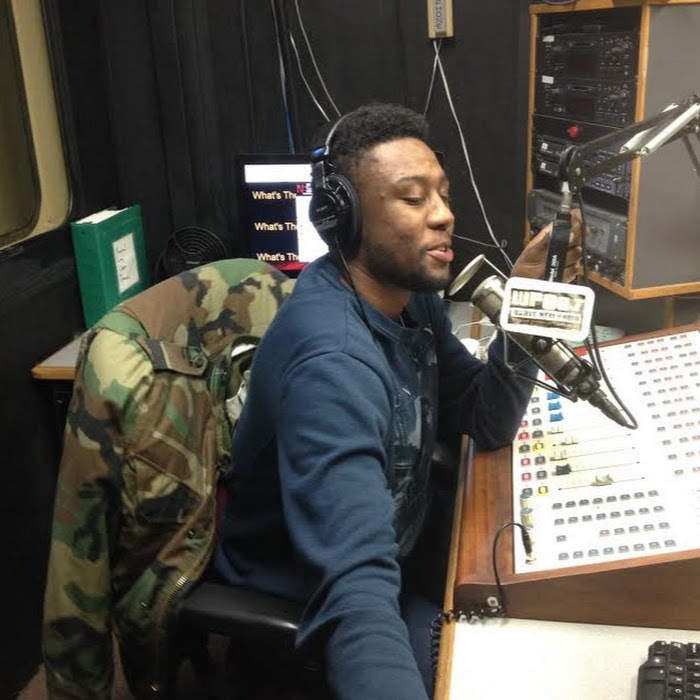 It starts off with a mellow, electric feel making it a classically chill head-nodding song . The unpredictable uses of the trumpet coming in and out of the beat leaves you wondering if you heard correctly. Seeing 2 Chainz was surprising since the two artists’ flow of music don’t really match, but hearing him rap on this beat made for an attractive vibe that is well appreciated. Overall the song is a great summertime feel as we get deeper into the warmer season. Statik’s album “8” is set to come out soon, Check out Smoke Break via SoundCloud below.